My boyfriend and I adopted “Sparks” from the PetSmart in Cambridge. He has a very small heart murmur. We were very impressed with the care of the animals. Although, it did take the TCR a little while to call us back with the pre-screen questionnaire, it was definitely worth the wait. Sparks has now been re-named Louie and is happy in our home with his brother Oliver, who is also a rescue. They love to play and sleep together. Without the TCR and their great volunteers, our family would not be complete. Thank you for all of your help, you are truly great people! Just a note of thanks to The Toronto Cat Rescue – My GF and I adopted “Justin” and “Morgan” (now “Frankie Bananas” and “Dino Bambino”) just prior to this last Christmas. They have adjusted tremendously well and are enjoying their new forever home along with us. Everyone involved at TCR couldn’t have been nicer or more helpful! 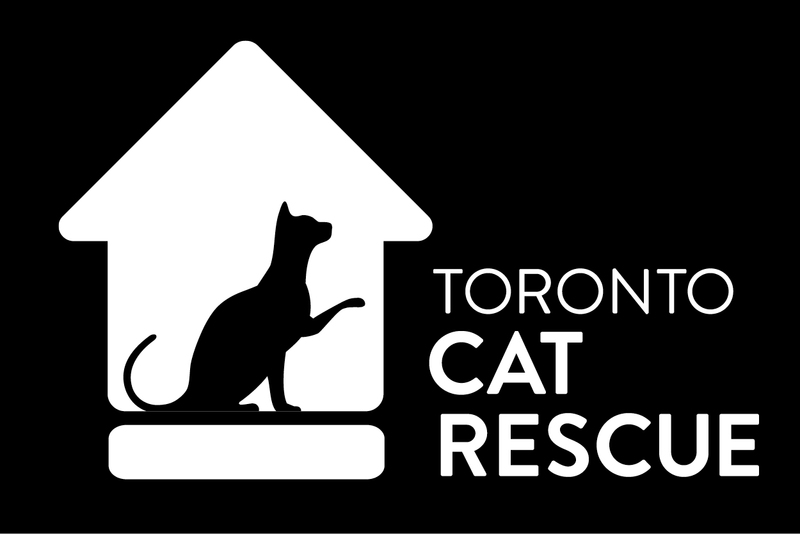 Toronto Cat Rescue is wonderful. They took an abandoned, pregnant calico “Callie.” They networked and in no time, and to my surprise, found a home for her. Callie had her kittens at her new home. I am so pleased and thankful as is Callie. God Bless all.